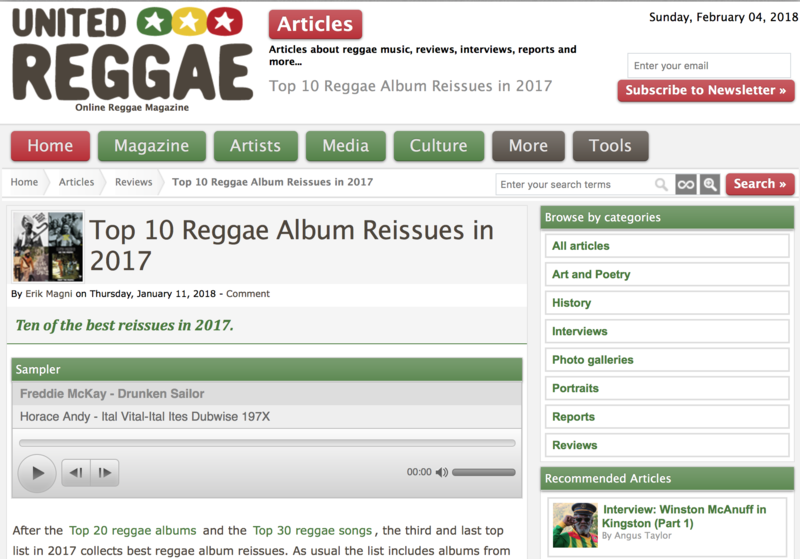 Top 10 Reggae Album Reissues in 2017. Draws recordings from Sly & Robbie’s Taxi label and showcases a very special blend of reggae and U.S. soul and R&B. Included are covers of a number of classics.